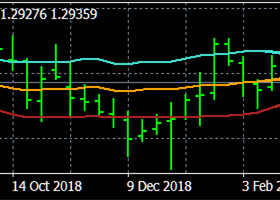 (08 JANUARY 2019)Crude Oil (WTI):Under pressure. 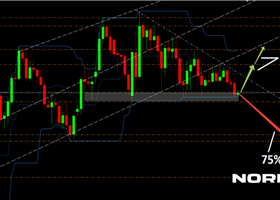 Short positions below 49.40 with targets at 48.35 & 47.60 in extension. 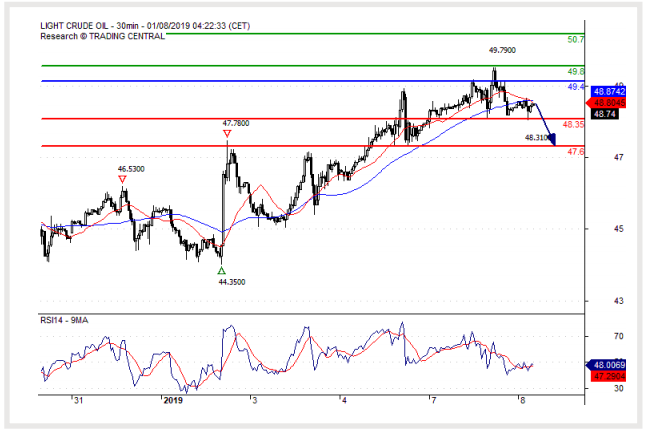 Above 49.40 look for further upside with 49.80 & 50.70 as targets.